Life is about to become much tougher for rogue traders wishing to take advantage of elderly and vulnerable residents in Sheffield. 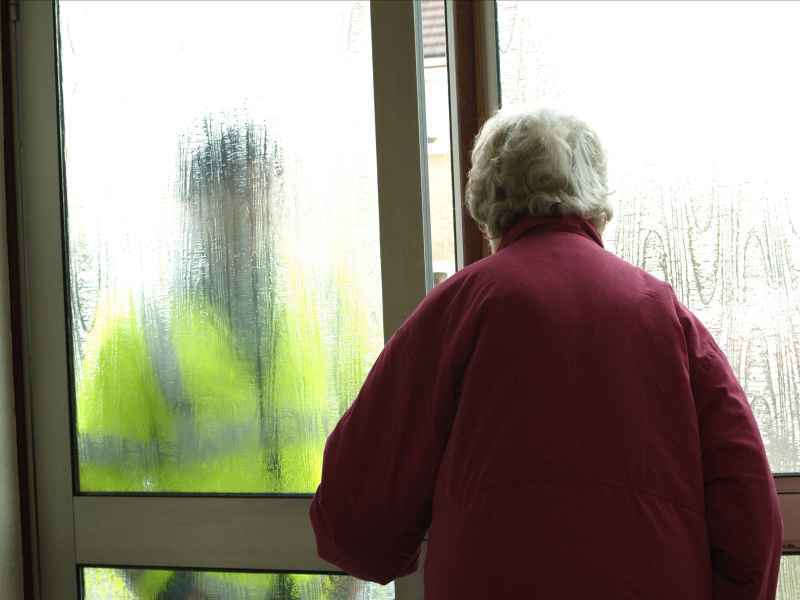 As part of National Consumer Week 2014, residents in Sheffield are being urged to look out for rogue traders preying on their elderly and vulnerable neighbours. As many as 170,000 incidents of doorstep crime occur nationally each year, with residents cold called with offers to carry out repairs that are poor quality, unnecessary and charged at extortionate prices. Victims often report being threatened and even driven to their bank to withdraw money. Investigating these incidents locally is the number one priority for Sheffield’s Fair Trading team and, whilst officers aim to identify and prosecute those involved, community awareness is key to reducing the harm caused to elderly and vulnerable residents. The My Life is your Personal, Health Social and Economic education directory. 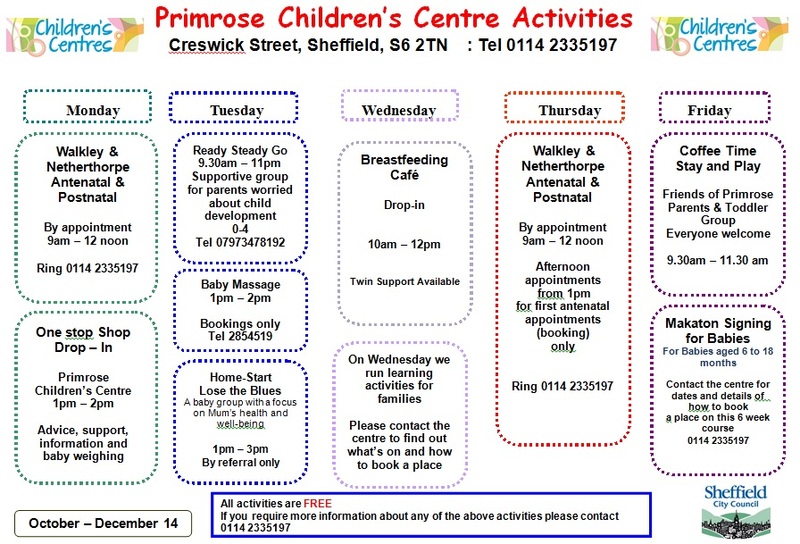 It aims to give information, advice and guidance to young people aged 13 to 19 covering many issues which may effect a teenager’s life. We might not have all the answers to everything you might wish to know but we do hope the My Life will signpost you to the wide range of support available to you. So, if you want to eat more healthily, become a volunteer or know what to do if you are being cyberbullied we can provide you details of someone who can help.